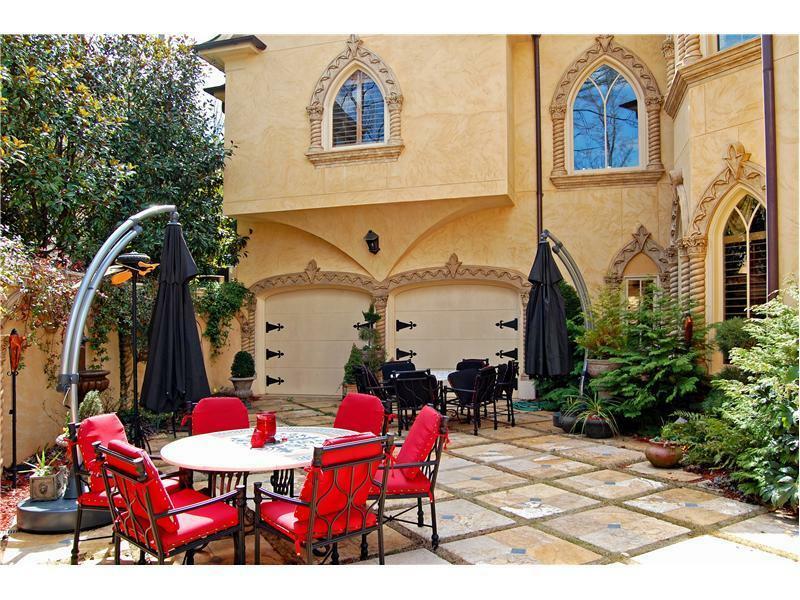 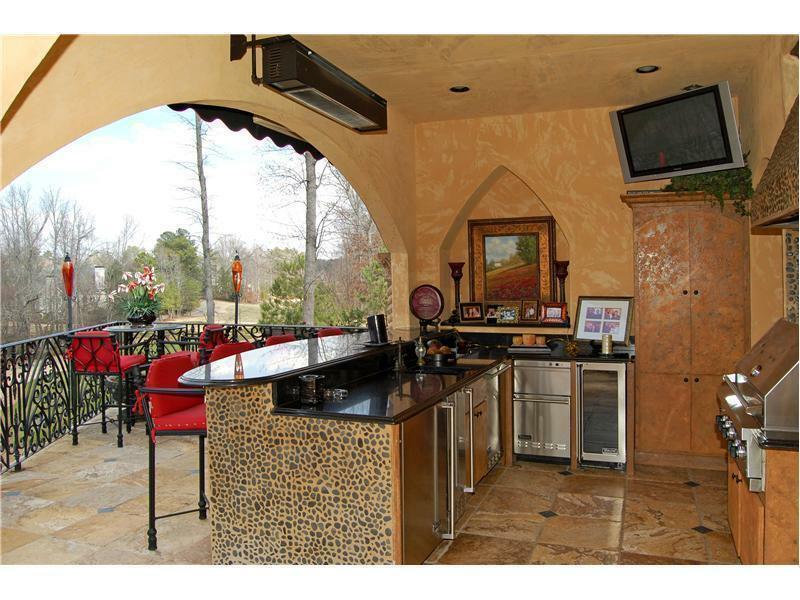 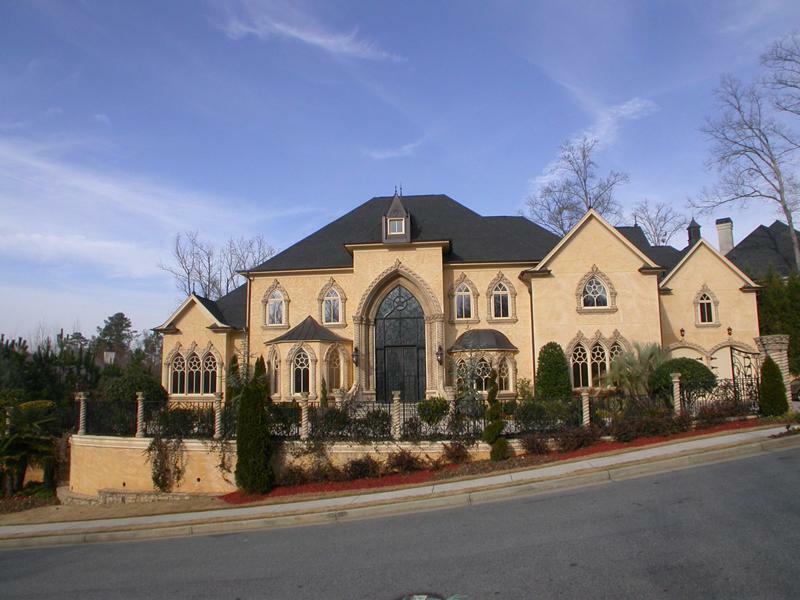 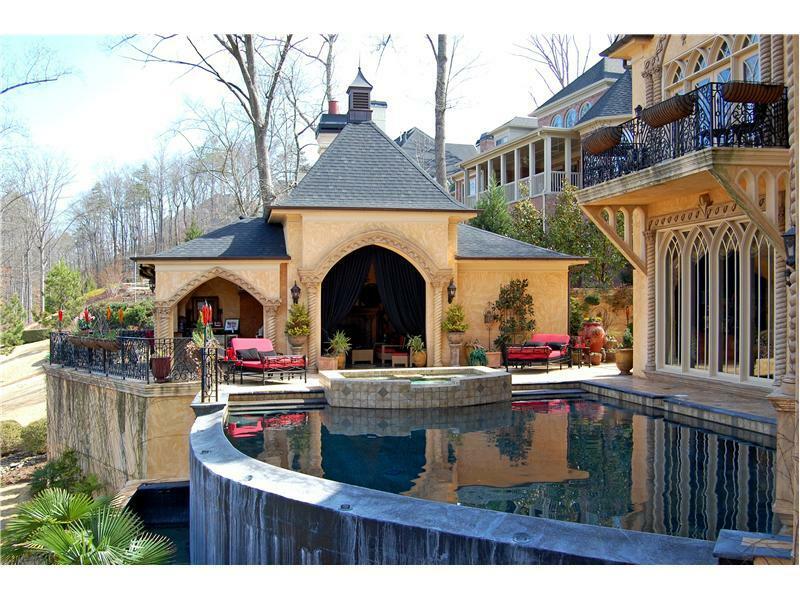 This mansion is one of the larger homes located in the prestigious St. Marlo Country Club in Atlanta. 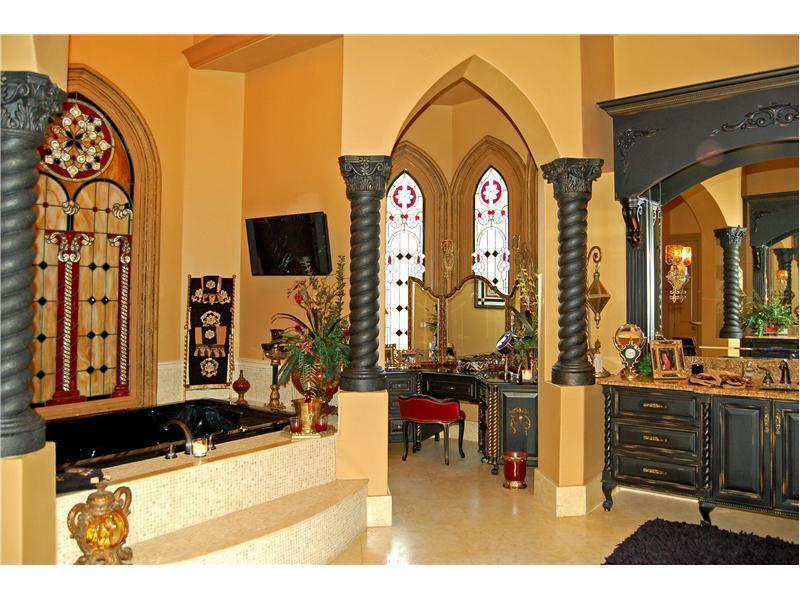 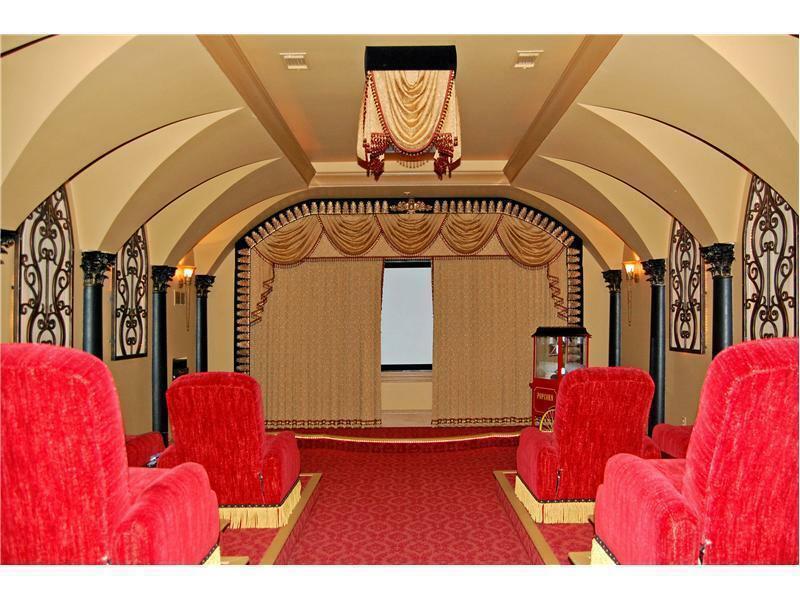 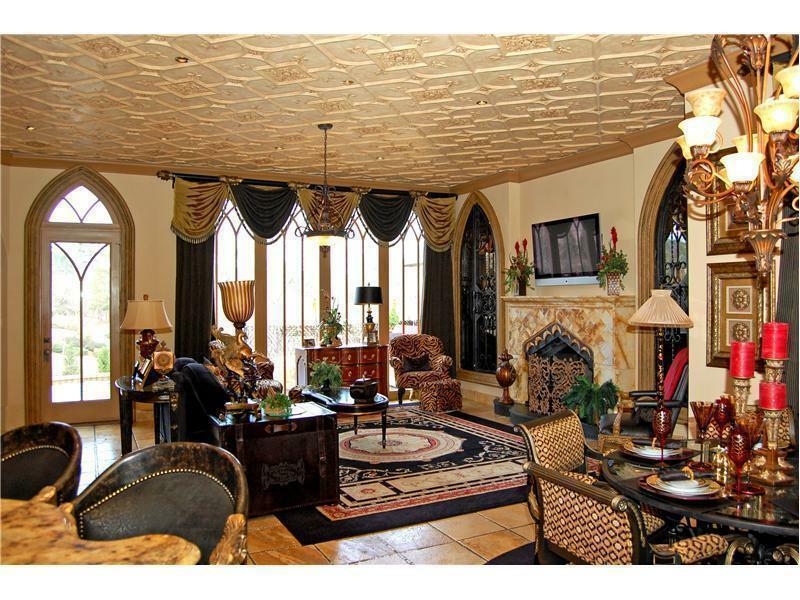 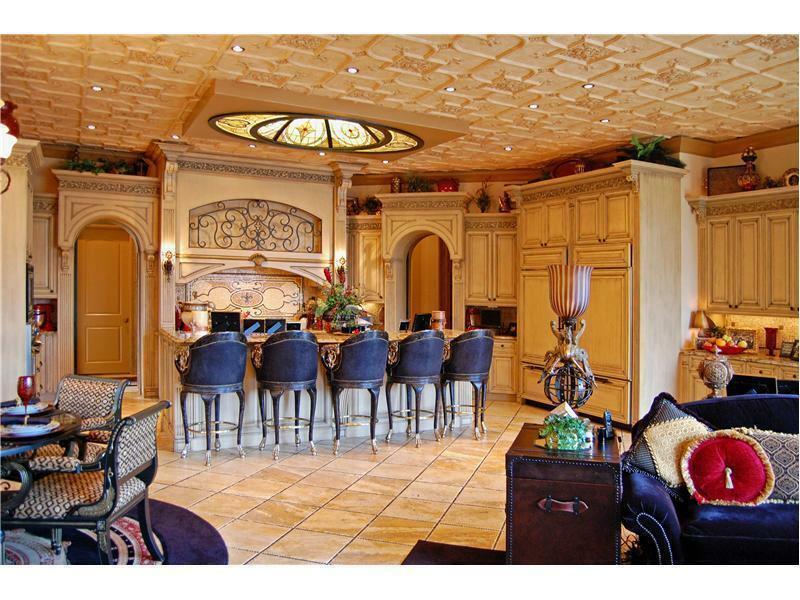 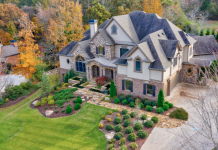 It contains 7 bedrooms and 8 full and 2 half baths. 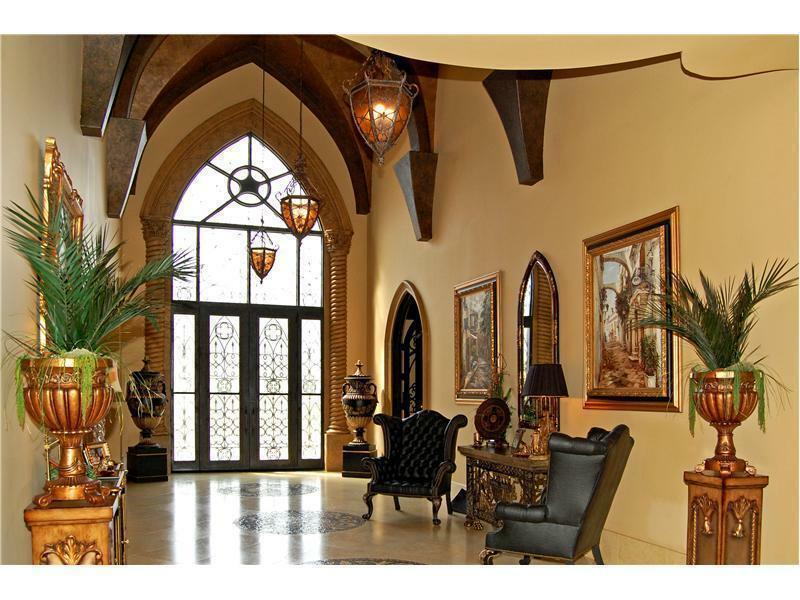 The foyer leads to a long hall with gallery and contains high vaulted ceilings. 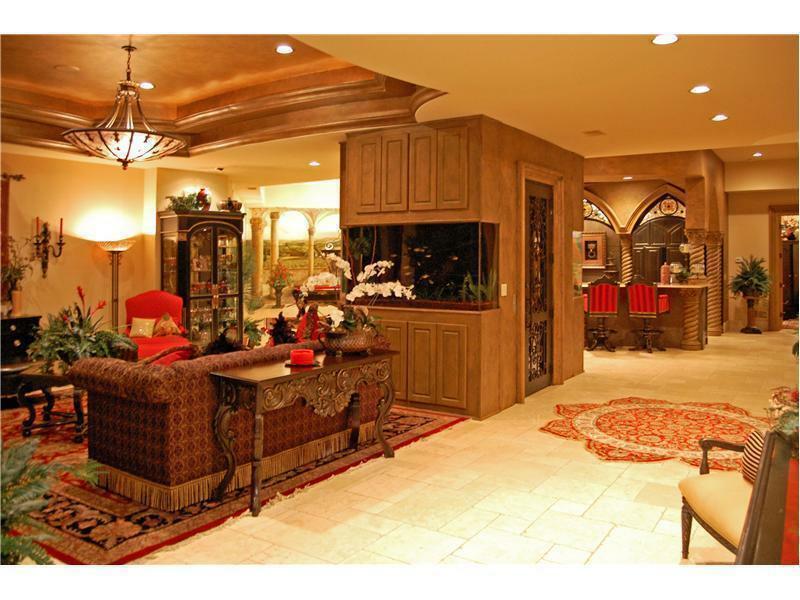 The master bedroom contains a mounted plasma screen with fireplace while the bathroom contains a step-up spa tab and beautifully crafted columns. 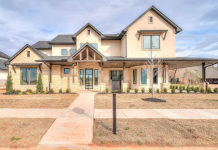 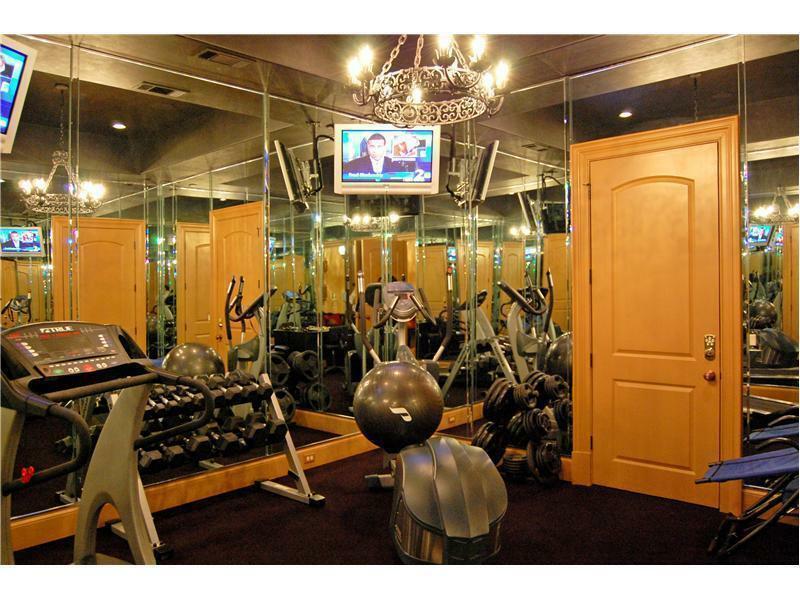 There is also a gourmet kitchen, full service elevator, spacious family room, library home theater, billiards room, sauna, gym, wine cellar, and a swimming pool with cabana. 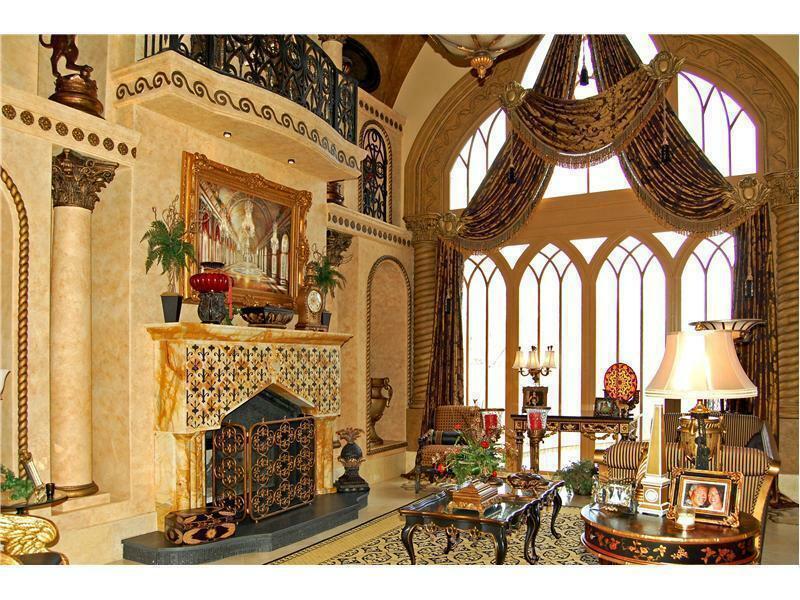 While the decor of this home might not be for some people, it is still a very unique and exquisite home regarding the architecture. 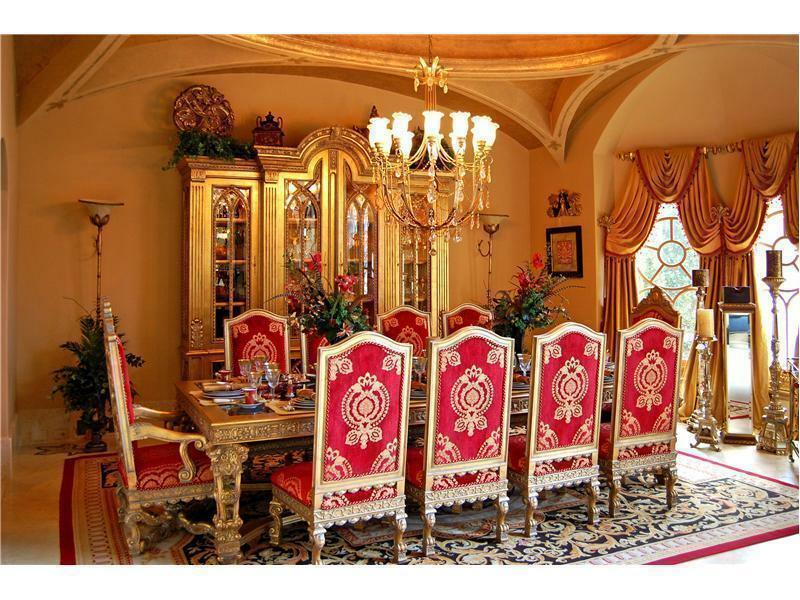 Previous articleRussian business tycoon buys $99,000,000 Moscow Townhouse!